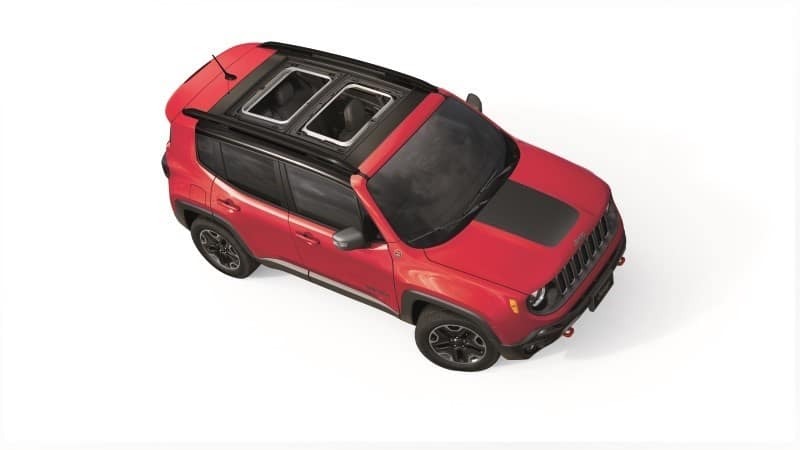 The Jeep Renegade is a compact crossover SUV that offers capable off-roading, rugged styling, and everyday drivability, making it a great choice for an all-around vehicle. 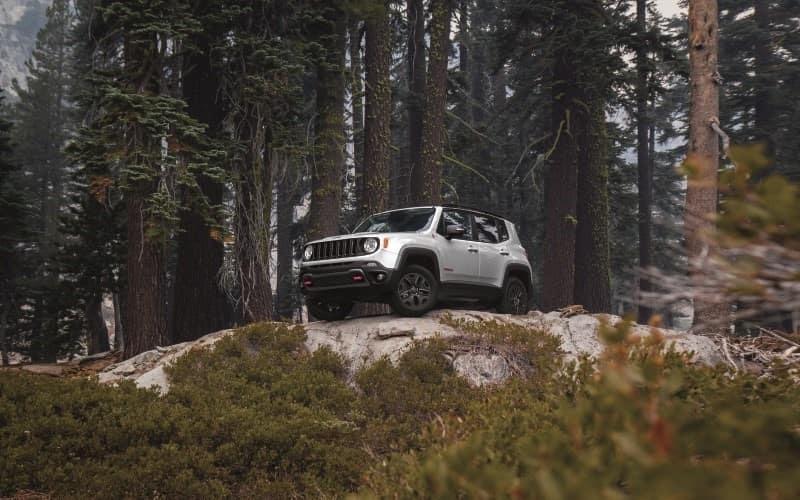 Drivers near Mansfield, Attleboro, and Norton can learn more about the 2019 Jeep Renegade with this comprehensive review from Station Chrysler Jeep! The Renegade comes standard with a 2.4L Tigershark® engine that’s rated at 180 horsepower and 175 lb-ft of torque. A new option for 2019 is a 1.3L turbocharged engine that produces 177 horsepower and 200 lb-ft of torque. Either way, both engines mate to a 9-speed automatic transmission that effortlessly delivers smooth shifting. One of the most exciting aspects of this model is its 4×4 capability, allowing you to switch between 2- and 4-wheel drive as needed. Jeep Active Drive and Active Drive Low 4×4 systems work to provide optimal handling when you need it most, and the Selec-Terrain system offers up to five modes of your choosing, including Auto, Snow, Sand, and Mud. While the Renegade in itself is a capable on-road crossover that can easily take on off-roading adventures on the weekends, some drivers want more to their drives. If you’re looking for new heights in off-roading capability, you’ll love the Trailhawk model along with all its stunning mechanical upgrades. All in all, these upgrades will provide you with an improved crawl ratio, a 8.7-inch ground clearance, skid plates, Hill-descent Control, and up to a 2,000-pound towing capacity, all of which enable the Trailhawk to take on even the toughest trails. Both the front and rear seats of the Renegade are comfortable and heavily bolstered for maximum support. The materials are high quality and soft to the touch throughout the cabin, giving it an elegant feel. Plus, an abundance of head- and legroom ensure taller adult passengers have the space they need to stretch out and relax. In the cargo hold, the Renegade offers 18.5 cubic feet of space to stow your things. Once folded down, the cargo volume increases to 50.8 cubic feet, leaving you more than enough space for all your gear. The front passenger seat can fold forward as well, just in case you needed some extra space to stow your skis, surfboard, or other long objects. The Renegade offers an intuitive 7-inch touchscreen infotainment system with Apple CarPlay® and Android Auto™ compatibility, enabling access to your cellphone’s media and other features for a full range of entertainment and connectivity options; from listening to podcasts to blasting music on your morning commute, you’ll have all you need to make the drive a good one. Plenty of advanced safety features are available in the Renegade as well, including Adaptive Cruise Control and Automatic Emergency Braking. Also new for 2019, you’ll find a ParkSense® Parallel/Perpendicular Park Assist Plus system as well as front parking sensors. With these equipped in your 2019 Renegade, you’ll be able to navigate into even the tightest spots with ease. The Renegade is the perfect combination of compact SUV style and rugged Jeep capability, giving you the versatility you need for virtually any driving situation. If you want all the performance, capability, comfort, and high-tech features discussed above, this is the perfect vehicle for you. 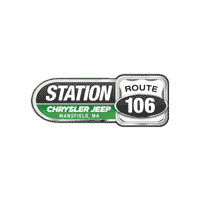 Drivers in the Mansfield, Attleboro, and Norton areas can experience the 2019 Jeep Renegade firsthand by visiting Station Chrysler Jeep. Contact us today or stop by our dealership to browse our inventory of Jeep Renegade models, and experience it for yourself with a test drive today!